The exact performance dates will be announced soon. 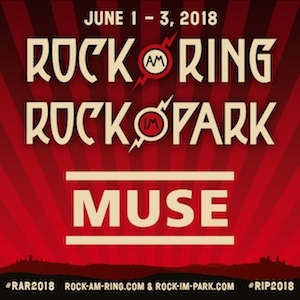 Tickets for Rock am Ring are available here & Rock im Park here. GERMANY! 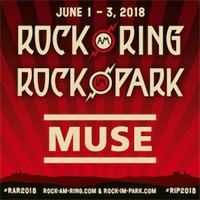 Muse are headlining Rock am Ring and Rock im Park in June 2018.